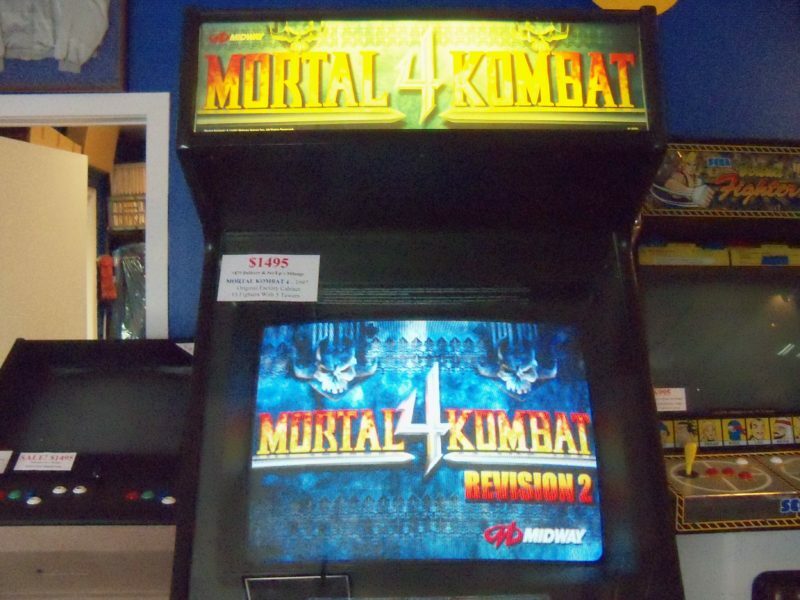 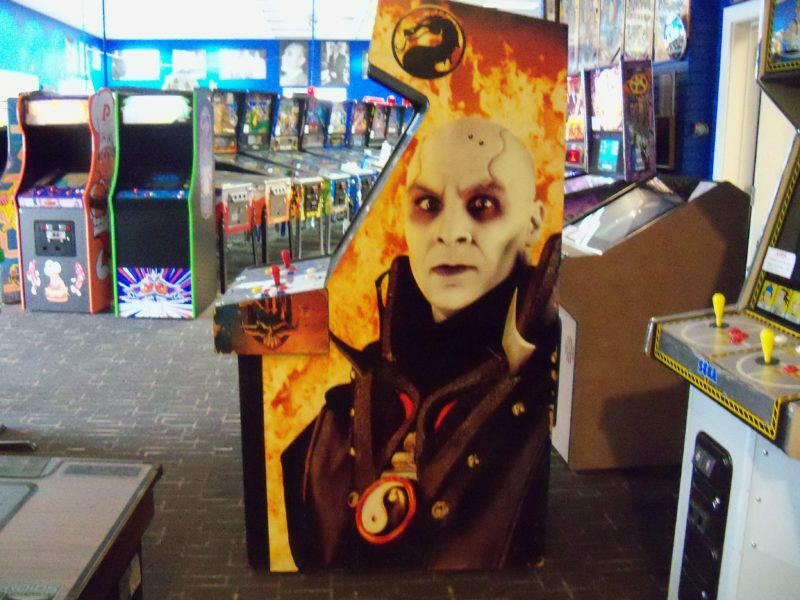 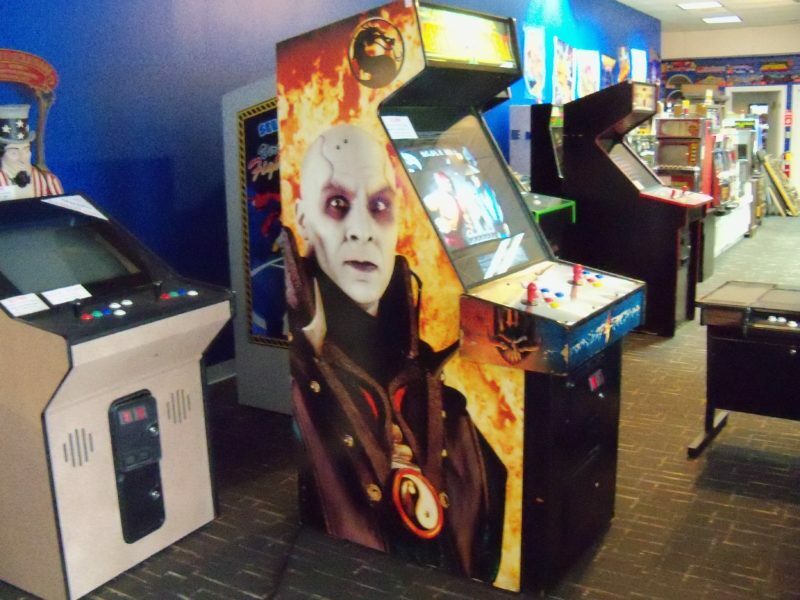 This is a really nice factory dedicated Mortal Kombat 4 from 1997. 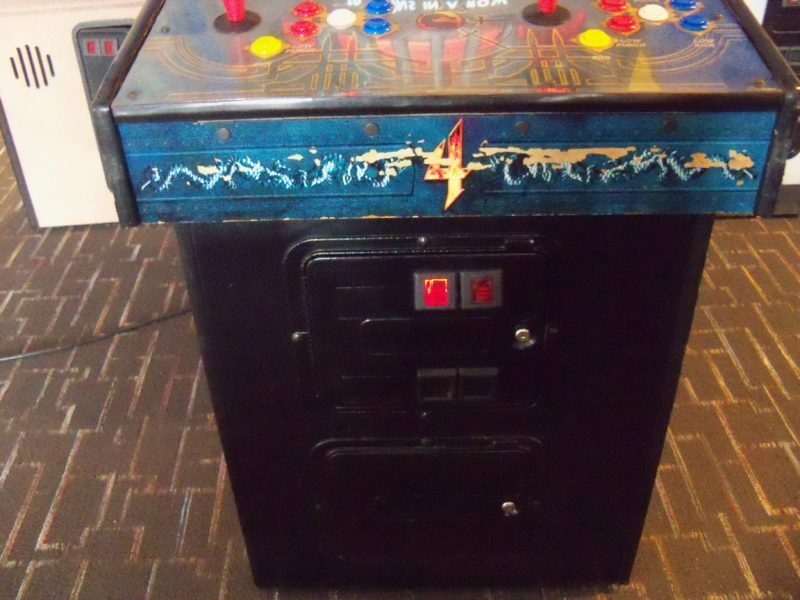 Good original CRT. Plays great!